The Chevrolet Volt has rapidly become the best-selling plug-in hybrid in the US, and for good reason. Currently it is the most fuel-efficient car with a gas engine in the US and boasts an impressive 62 mpg fuel efficiency. Furthermore, in purely electric mode the Volt can drive for 38 miles on a full charge, thanks to an advanced lithium ion battery. Once this battery has been depleted, the on-board gas-powered generator provides electricity which enables you to drive for up to 380 miles on a full charge and full tank of gas. Additionally, the Chevrolet Complete Care safeguards your driving experience by equipping you with 4-wheel tyre rotation, a 27 point vehicle inspection as well as oil and oil filter changes. These exemplary services come standard with the purchase or lease of a 2014 Volt. The Volt’s energy-efficient proficiency and Chevrolet’s committed customer care combine to provide drivers with a luxuriously reliable environmentally friendly vehicle. Minivan and environmentally friendly are not usually terms you find in the same sentence. However, Mazda has been making ecological strides, winning the award for the most fuel-efficient minivan in 2012. These environmentally friendly elements have been heightened in the 2014 model Mazda 5 which is available in various Sport, Touring and Grand Touring trims. The new Mazda 5 features a 2.5 litre four-cylinder engine and six speed manual transmission and boasts an impressive fuel economy of 31 mpg. 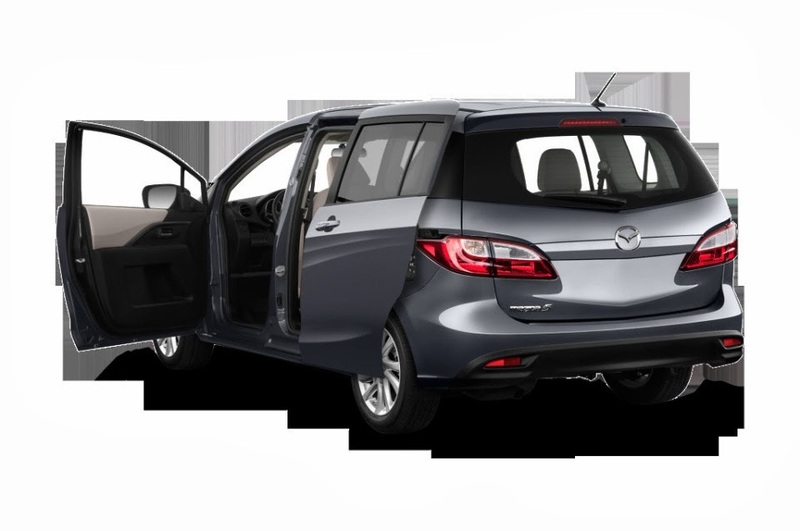 This impressive gas mileage combined with minivan functionality and exemplary handling make the Mazda 5 Minivan one of the most impressive environmentally friendly cars available for the modern family. Toyota introduce one of their most efficient Prius’ to date. The Toyota Plug-in Hybrid can achieve an estimated 95 mpg in purely electric mode, as well as 50 mpg in hybrid mode. This immensely efficient vehicle also offers effortless convenience because it can be charged in merely three hours by using a standard power outlet at home. This new release is currently only available in 15 states in the US, but it is possible to have one delivered to you if you live outside of these specific states. Furthermore, due to its significant environmental benefits, the Prius Plug-in Hybrid is eligible for a $2,500 federal tax credit if bought new; saving both the environment and your bank balance. The Ford Fusion Energi SE is renowned as one of the most comfortable and reliable hybrids on the market. What’s more, it is capable of achieving an incredible 100 mpg in electric mode and still delivers an efficient 43 mpg when solely using gas. This plug-in is not only environmentally friendly, but can save you an exorbitant amount of money which you were previously spending on gas. Moreover, the Ford Fusion Energi SE is eligible for a $4,000 federal tax credit, saving you yet more money. The Honda Insight provides drivers with one of the most stylishly elegant hybrids on the market for an eminently affordable price. This luxurious hybrid is available from starting prices of merely $18,600, making it the cheapest out of all other gas-electric hybrids currently on the market. These savings continue when regarding the Honda’s Insight’s fuel efficiency; delivering an average of 42mpg. The Honda Insight can achieve 0-60mph in 10 seconds and is upheld by many as one of the most reliable hybrids available. What’s more, the Honda Insight is a normal hybrid, so you don’t even have to plug it in! Ford Fusion is an handsome car and Honda is not bad either. Many people want a style on their automobiles. Nobody likes to get on an unattractive car. 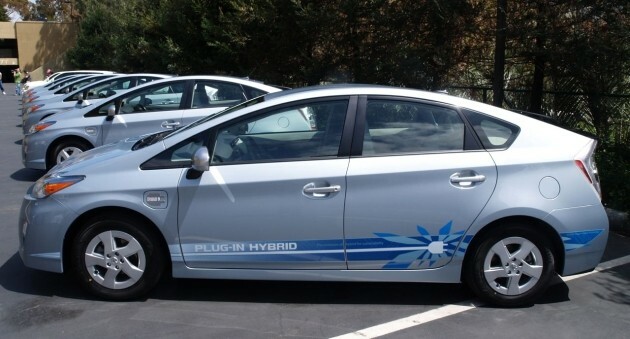 Hopefully, a better looking hybrid will make more people buy them. A decision to buy a used car in Sydney ccan prove to be a tough one considering tthe vast number of choices available. and construction. When yyou buy a new car, you are also taking the hit from its depreciation. Could half the world really be that interested in car covers. world (and rising daily), copetition will never be an issue. Look for recalls, consumer reviews,and pricing information. 2 questions for you iif you don’t mind. Is it simply me or does it appear loke a few of these responses look like written by brain dead folks? of your social sites like your Facebook page, titter feed, or linkedin profile?